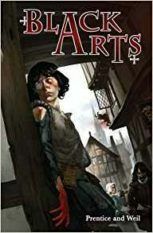 Andrew Prentice and Jonathan Weil are the authors of a rollicking adventure and time travel middle grade novel, Black Arts, featuring young Jack the Cutpurse and Beth Sharkwell, daughter of the master of thieves in 1590s London (David Fickling Books, 2012). 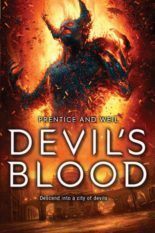 The sequel, Devil’s Blood, was published in 2016. 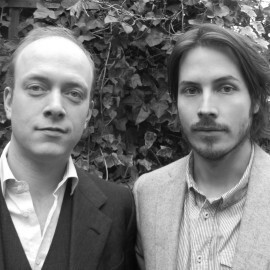 Both authors live in London.